Enjoy a vibrant foot massage from the low-profile foot dome. Cool-down seat makes it easier and safer to enter and exit the spa. 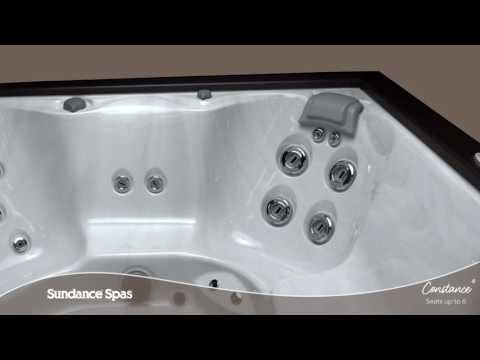 Patented jets positioned to maximize massage options and therapeutic power.